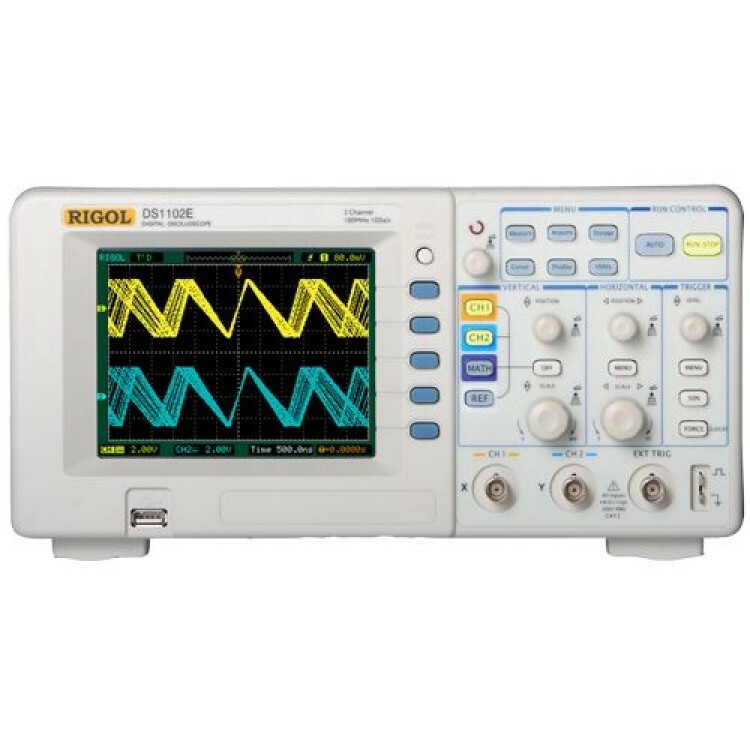 This is the best digital oscilloscope for a small budget we found on the market. Large display, easy user interface and fast enough for most applications. Perfect for beginners and education. 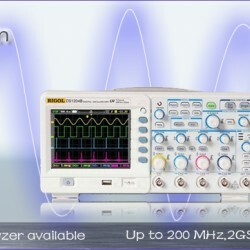 See the related products for other oscilloscopes. For more information, specification and function please check the datasheet.